Alan Gossard ("Buck" to those who know him) lives in the flatlands of Indiana. 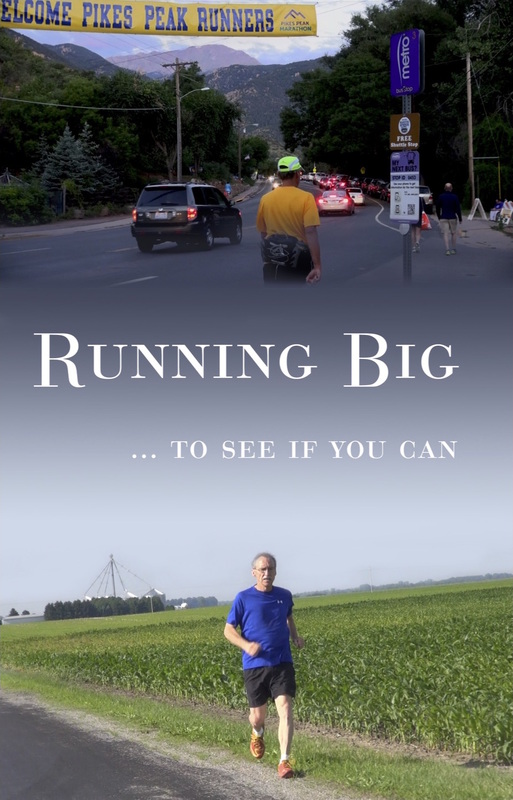 This film traces Buck's journey through his training for, and the running of, this epic race. It focuses on basic questions: Why does he do this? What will it take to succeed? Will he succeed? What will he do if he does not? In the A Good Sport program.